NEW PRICE!! Welcome to maintenance free living at the Sunset Point town homes! The ideal location provides easy access to the entire region. 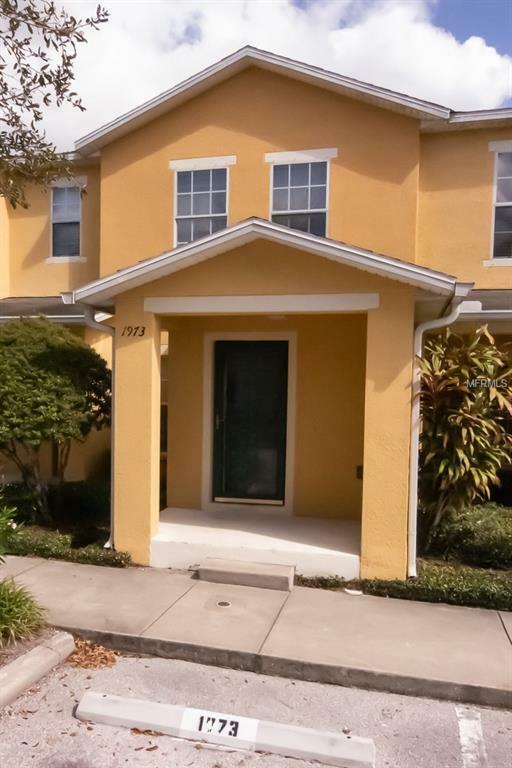 The home features two large bedrooms, both of which have an en-suite bathroom, a large open floor plan, half bath down stairs, fresh paint, and so much more. With more opportunities to add your own style, this is an opportunity that shouldn't be missed. The well kept community features assigned parking, plenty of guest parking, a beautiful community pool, a playground for the little ones, and is pet friendly. The home is priced to sell so if your looking for your first home, a vacation getaway, or anywhere in between, make your appointment to see and come make this beautiful homes yours today!! Listing provided courtesy of Brinks Real Estate Solutions.